Executive editor of digital at the Guardian as well as a proud New York Times alum. Co-founded DocumentCloud.org and Hacks & Hackers. Developer Platform Manager at Google, Silicon Valley, responsible for part of Google’s development platforms aimed at developers. Experience includes Cloud, BigData-related areas, Connected Devices/Internet of Things, Google Fusion, Google Maps and more. 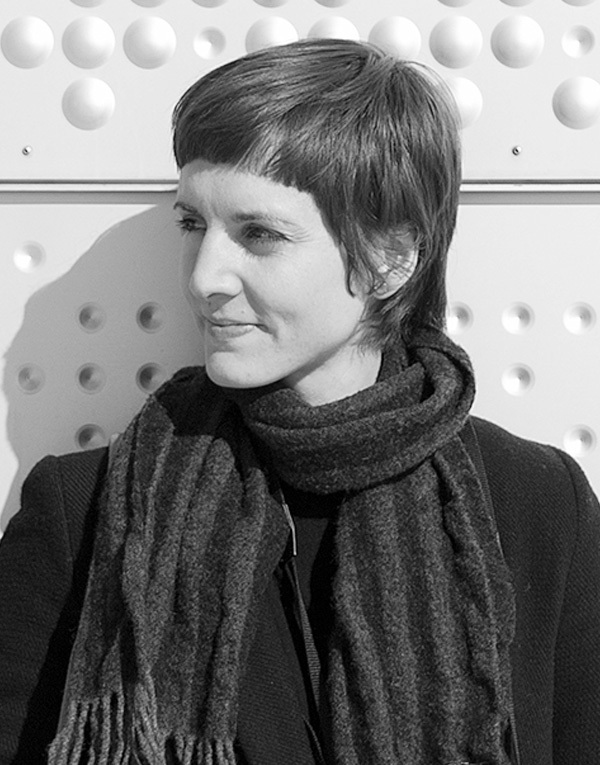 Francesca Panetta works as Special Projects Editor at the Guardian, using technology to explore how film, audio, text, stills and data combine in new ways to tell stories. 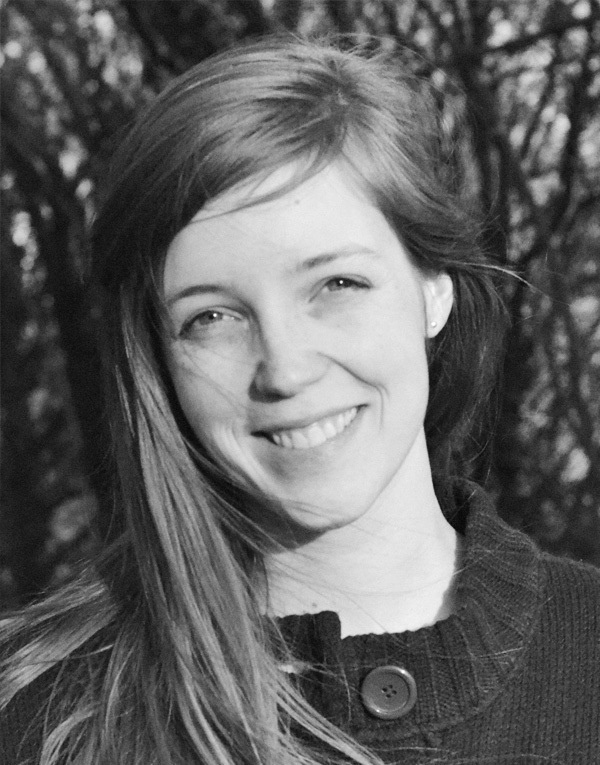 Her work includes Firestorm, The Shirt on Your Back, View from the Shard and the First World War. 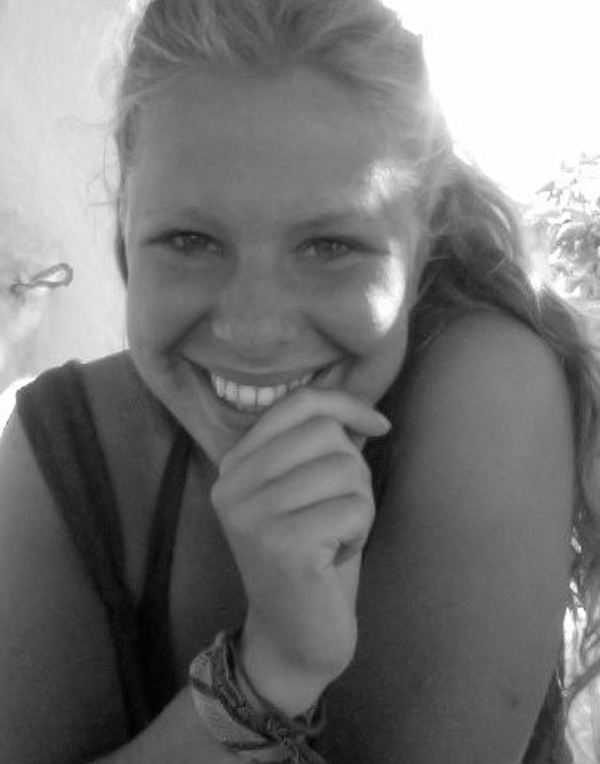 Francesca also works as a freelance artist and radio feature maker, specialising in sound. Privacy and security researcher, working at the intersection of technology, law and policy. 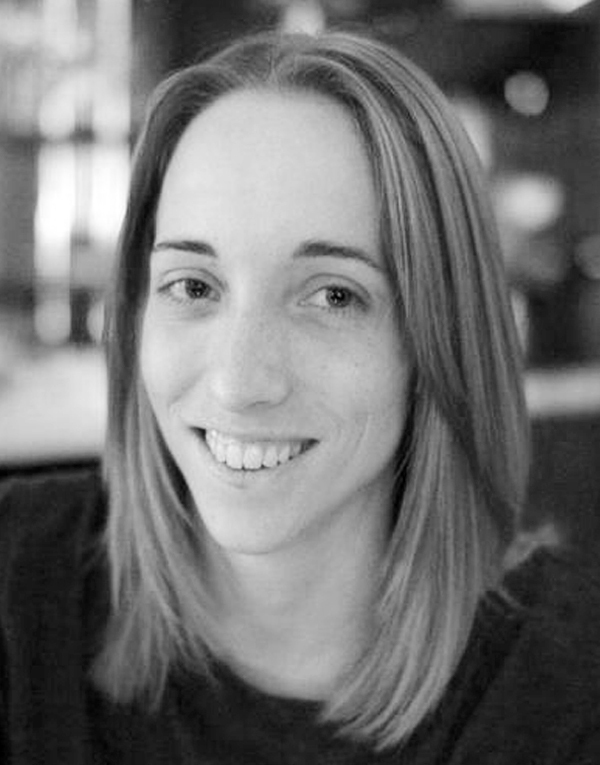 She is a technical advisor to both the Freedom of the Press Foundation and the TrueCrypt Audit project, and has been involved with The Tor Project since 2009. Contributor at Forbes. Threw a crypto party with NSA whistleblower Edward Snowden back in 2012. 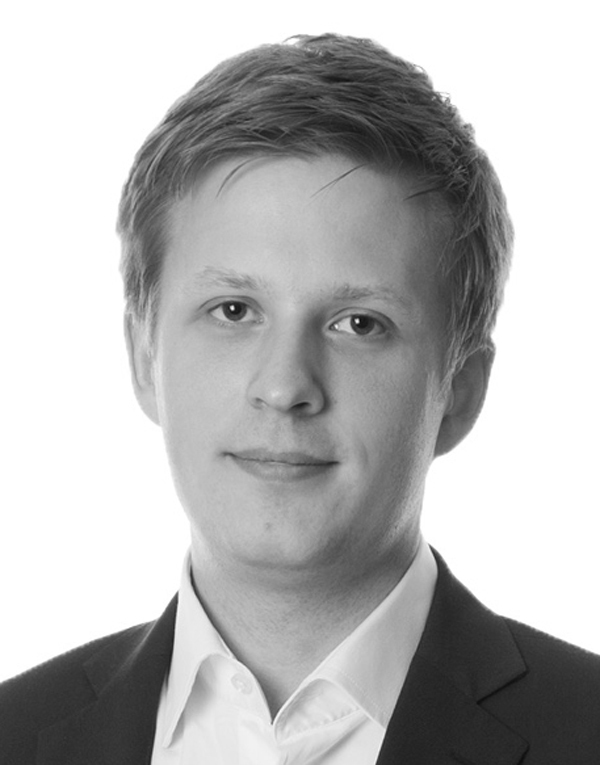 Journalist and programmer based in Stockholm. Founder of Journalism ++ in Sweden. Specializing in data driven journalism and helping journalist use data for investigation and storytelling. 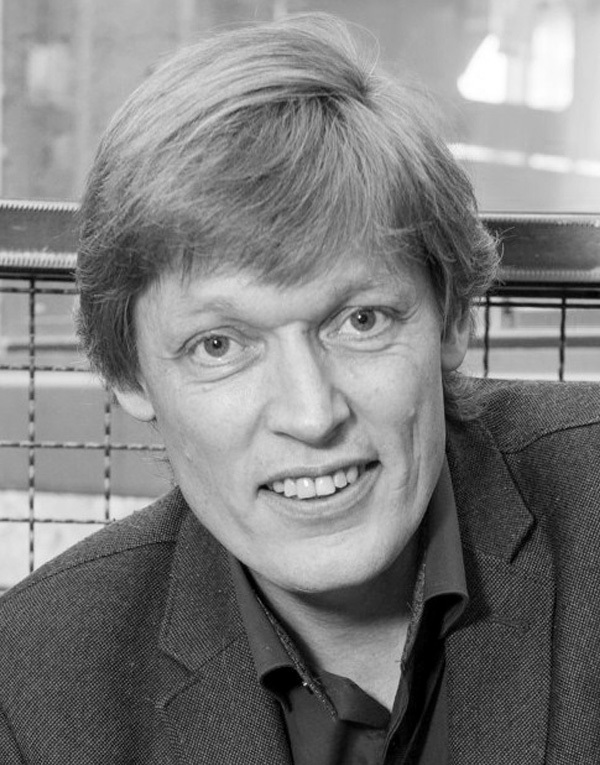 Director of the Freedom of Expression Foundation (Fritt Ord), who support projects concerning freedom of expression, culture and journalism. Was Undersecretary at the Ministry of Culture and Church Affairs, holds a cand.philol. 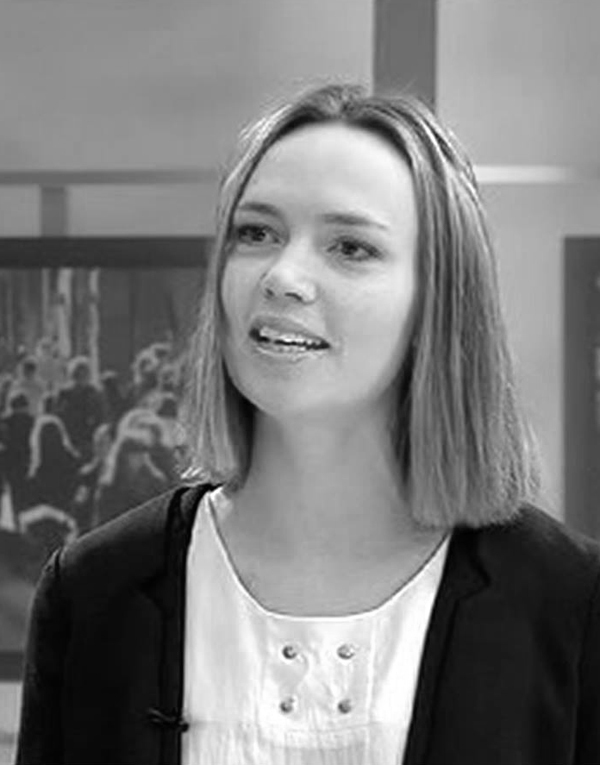 degree in philosophy, a dr. philos degree in media science, worked as a journalist, author, debate editor, publishing editor and debate editor at Aftenposten. Data journalist at Yle (Finnish broadcasting company), news and current affairs. Has a Masters Degree in Computer Science. He has taught seminars on datajournalism for journalists in Finland and abroad, emphasising the importance of co-operation between different departments and individuals to get the best results. Editor of the Investigative Data Desk at DR (Danish Broadcasting Corporation) consisting of journalists, developers and a graphic designer. During the first year of existence we have specialized at data journalism and investigative reporting combined with interactive graphics for dr.dk. Award winning for our news and graphics about “Elevfravær” (school absence). Investigative journalist and programmer at Dagens Nyheter (dn.se). Award winning for his reports on the project “Skolgranskning”. Developer in creative technology with a focus on Virtual Reality and educational games. working on projects using Immersive Journalism to make the viewer experience the feeling of being where the stories took place. CEO, Interactive Institute Swedish ICT, a research institute that conduct applied research on world-class user-experiences and innovations. Former Editor-in-Chief of regional media house Norran, where she launched a ground-breaking open newsroom in 2009. Team leader at Ekstra Bladet, Denmarks leading online newspaper. Programmer running an editorial development team. Also teaching web design and communication at the University of Copenhagen. News editor for data and interactives at Helsingin Sanomat in Helsinki. 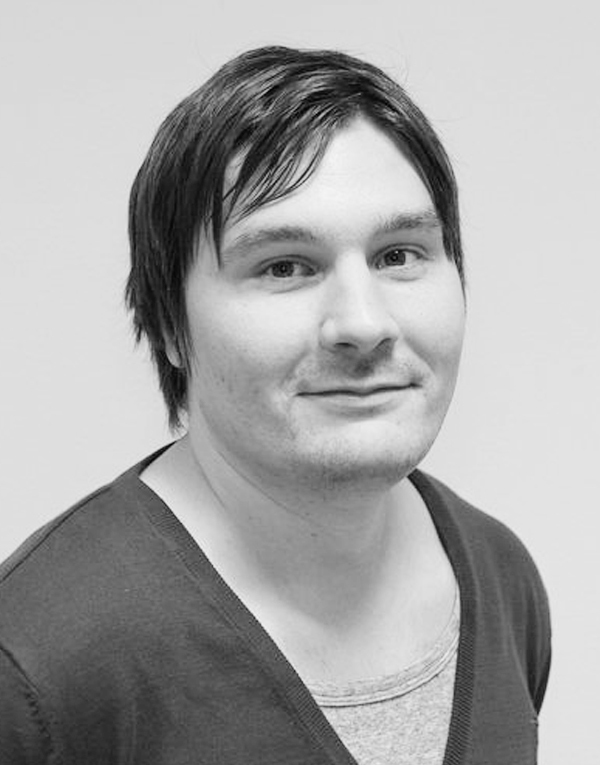 Leader of the datajournalism-team in the largest subscription newspaper in the Nordic countries. 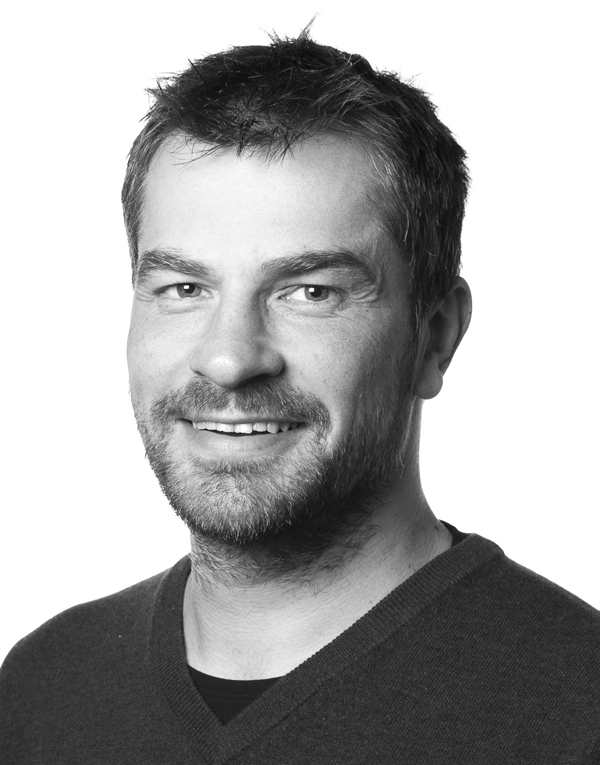 Digital editor in Sunnmørsposten and head of their unity for data driven journalism, #SmpLab. 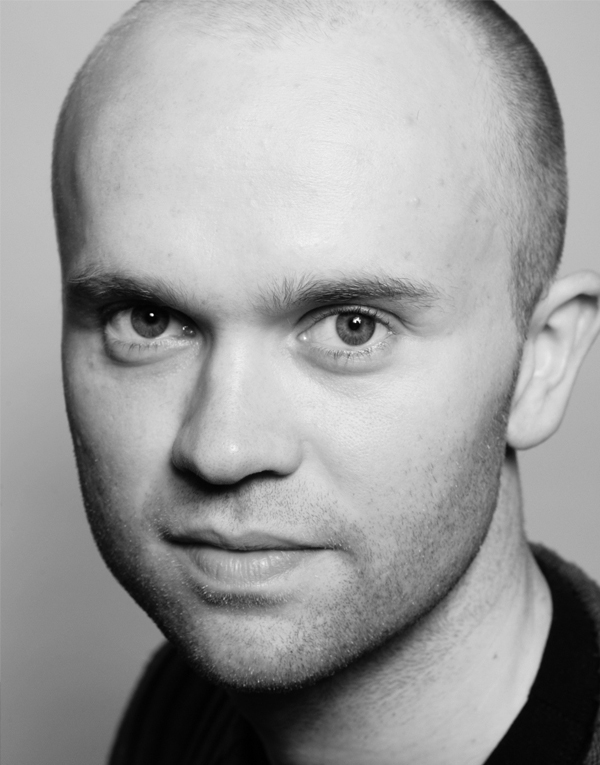 He has worked with Norwegian online journalism for years, both in national and regional media companies. He also teaches journalist students in web journalism. PhD candidate at the University of Oslo, Department of Media and Communication. Doing research on social media, election campaigns and news media in Norway and Sweden. Co-founder of the tech network Girl Geek Dinners Oslo and the conference Nordic Techpolitics. 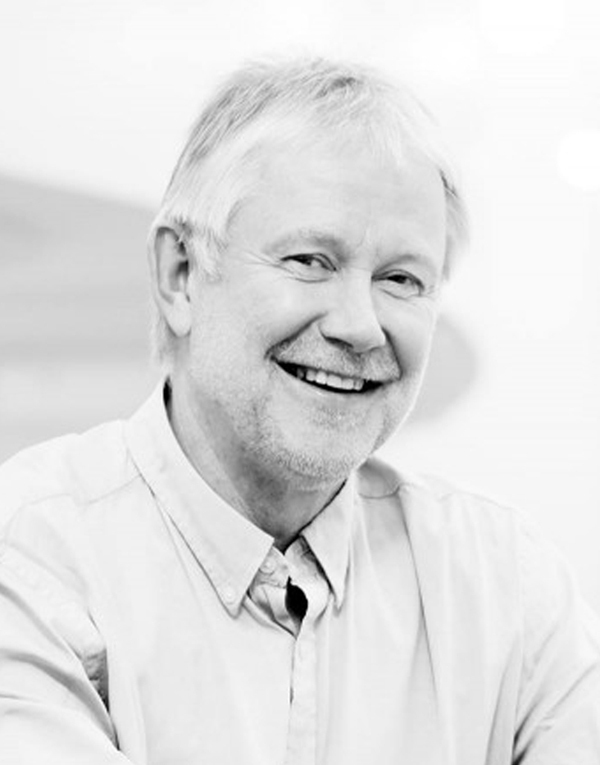 Professor at Norwegian University of Science and Technology, prof II at Norwegian School of Marketing. Editor in chief, Sunnmørsposten since 2007, and before that; editor of cultural and feature reporting, newsjournalist in Sunnmørsposten. Board member of Nxt Media. Ph.D. 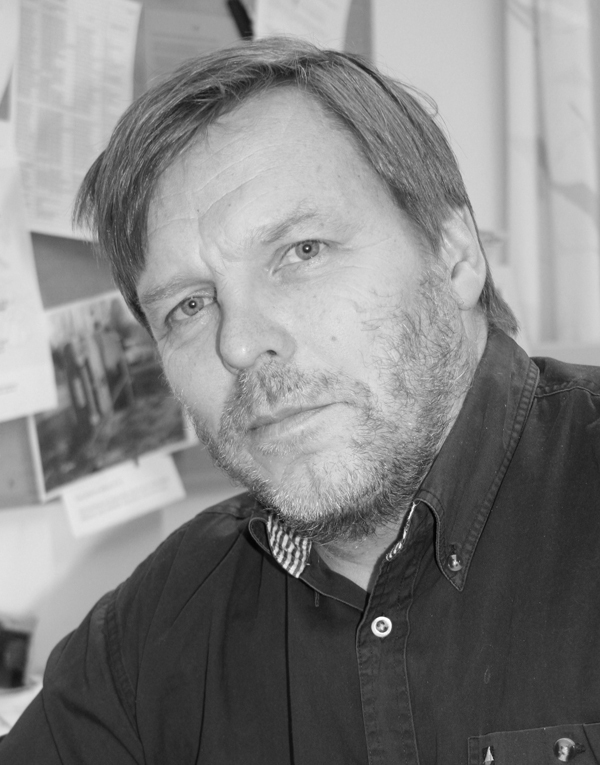 Associate Professor in Journalism at Oslo and Akershus University College of Applied Sciences, Department of Journalism and Media Studies, and Director of Centre for Interdisciplinary Media Research. 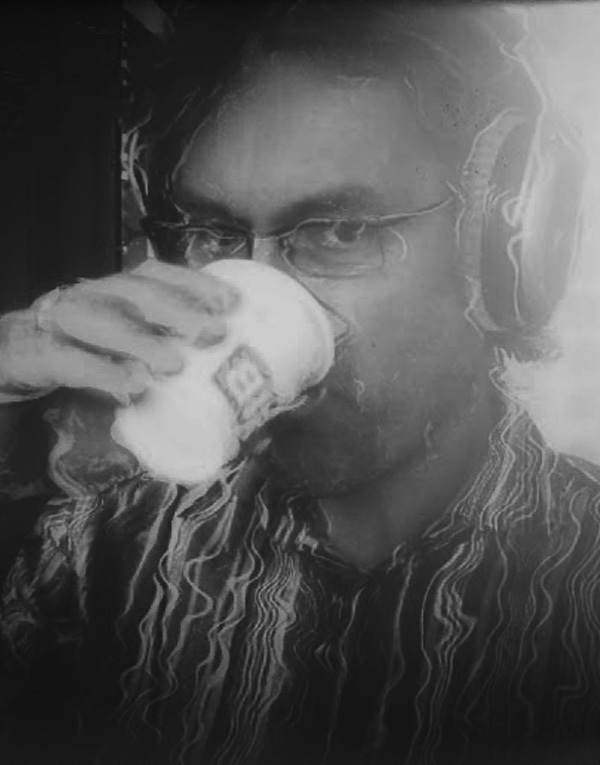 He is also Adjunct Associate Professor in Media Management and Innovation at GUC Media Lab. 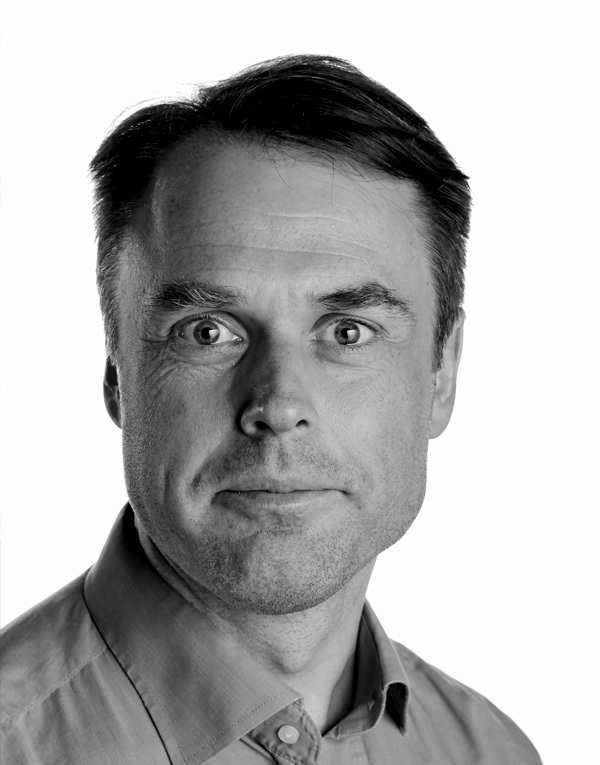 Pål Nedregotten is VP Development at Norway's largest local publisher, Amedia, where he's in charge of project/technical development and design at the intersection of editorial, user and business needs. Data journalist and developer in VG’s newsroom. Has together with VG’s editorial development team won multiple international awards for digital storytelling, visualizations and datajournalism. 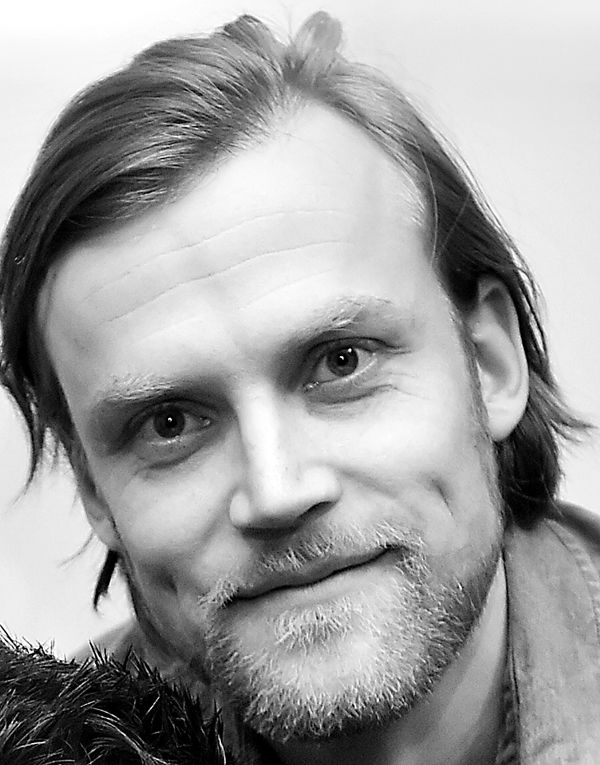 Jonas Alsaker Vikan has been a reporter with Norway's oldest daily since 2008. His work has recieved several awards and honors from different fields of journalism: From traditional investigative reporting presented in print, via video and photo-journalism to online news reporting. He has never worked as a print journalist. 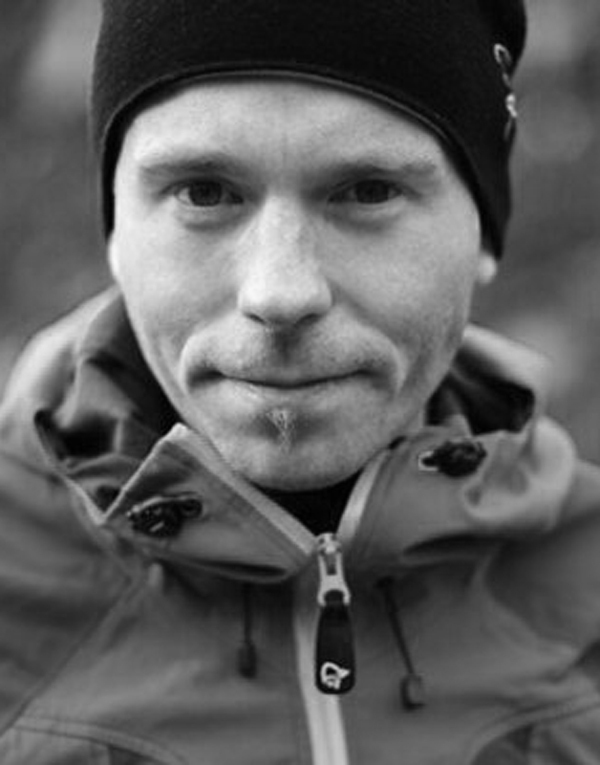 Trondheim-based freelance photo and videojournalist. Works mainly for Adresseavisen but will work anywhere for beer. 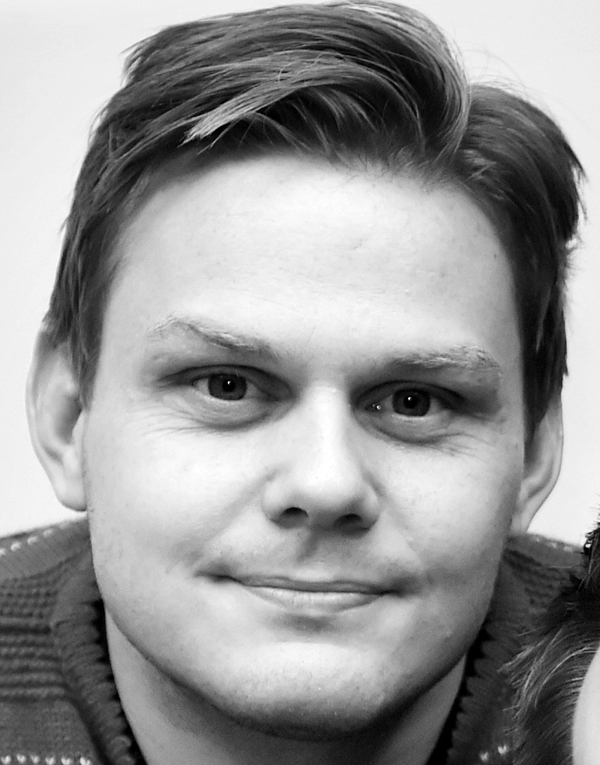 Jonas Nilsson has worked for Adresseavisen since 2007. 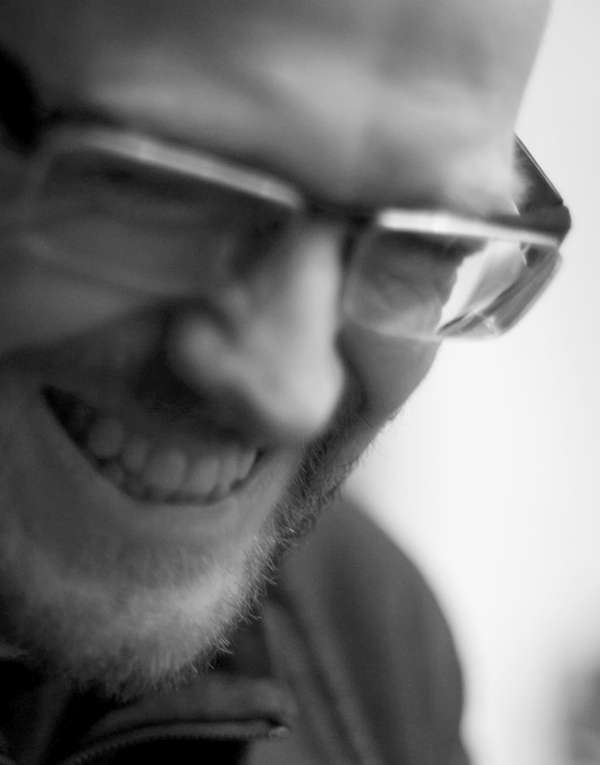 After spending the recent years designing for large scale publishing systems for Polaris Media, he joined the newly created editorial digital development desk in Adresseavisen in August 2014. 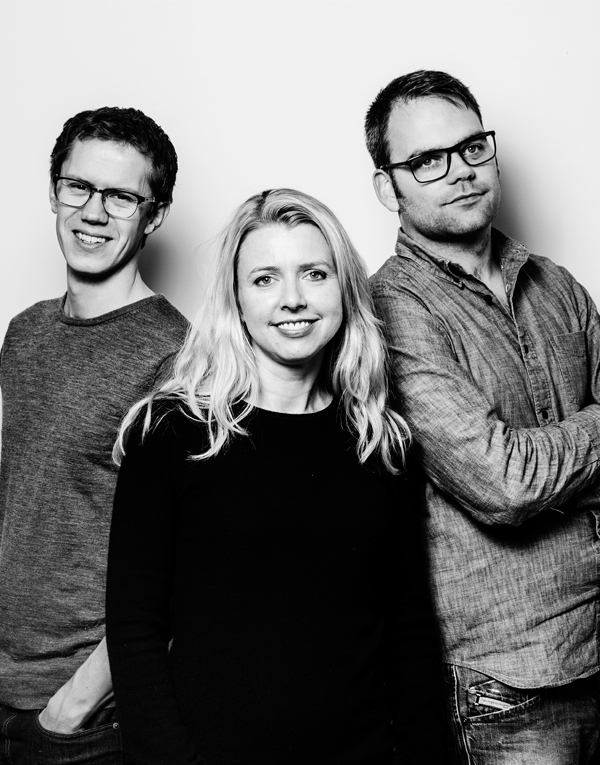 Editor Tove B. Knutsen, data journalists Lasse Lambrechts and Anders Eriksen from the datadesk "#bord4" at Bergens Tidende have won several national and international awards for their projects. One of their latest projects, "build your own municipality" immediately went viral. Journalist and Head of Editorial Development dept. at TV2, Denmark. 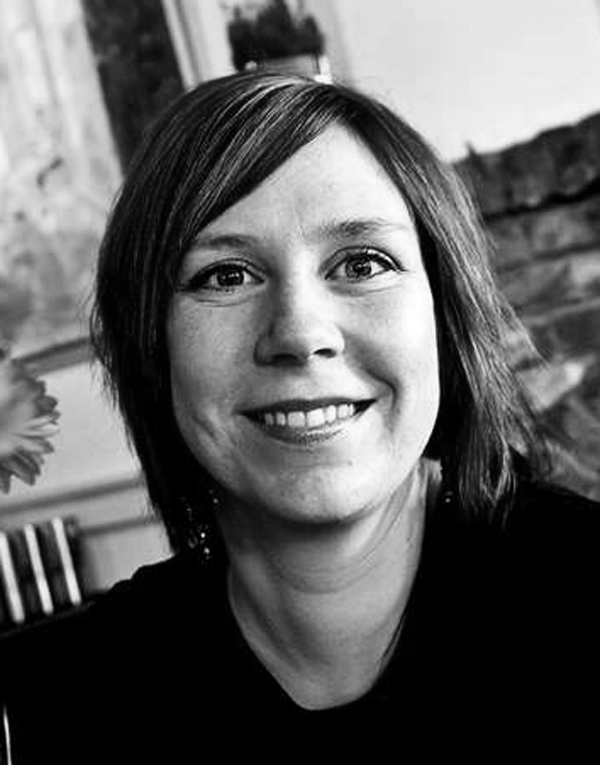 President of DONA (Danish Online News Association). Designer and part of the data journalism team #SmpLab at Sunnmørsposten. Won several awards for data journalism and design. Worked with commercials agencies before joining the newspaper i 2010. Musician, and trying to learn how to code. CTO and founder of Highsoft, the creators of Highcharts and Highcharts Cloud, a tool that makes it easy for anyone to create interactive charts and maps online. Resident Data Journalist at Silk (Amsterdam), a free publishing tool for data-driven stories andinteractive data visualizations. Researches the dynamics behind media discourse & technology; privacy & big data; and civic media & open government data. 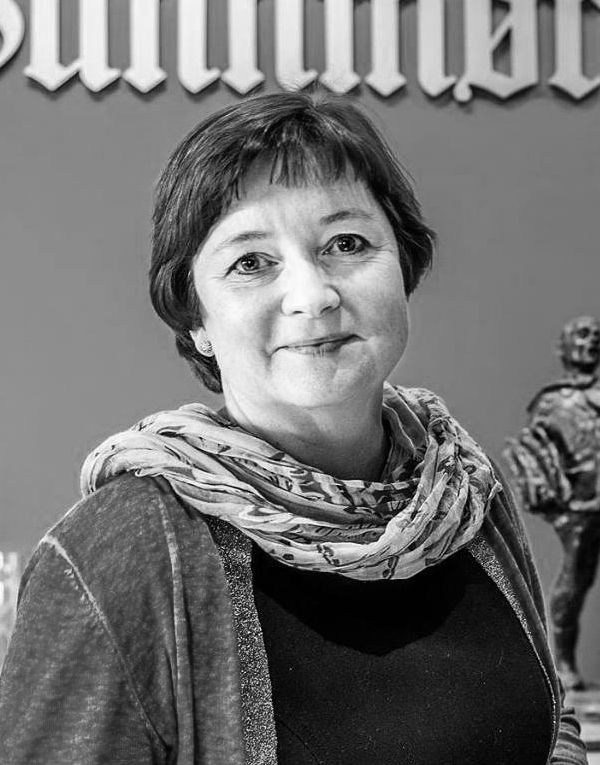 Audhild Gregoriusdotter Rotevatn will lead the debate on Saturday about election. 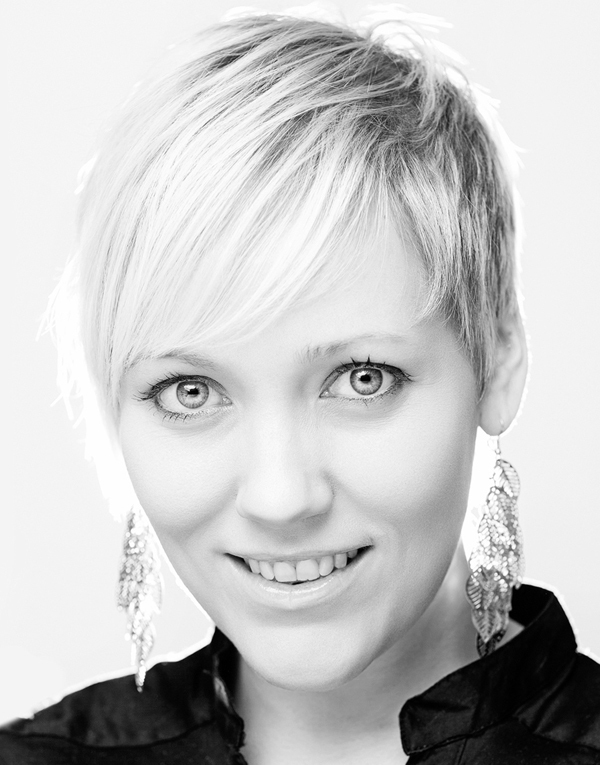 She is a journalist and presenter with a masters degree New Norwegian Written Culture. Editor of Alkunne, board member of Norwegian Broadcaster NRK and columnist in Bergens Tidende. 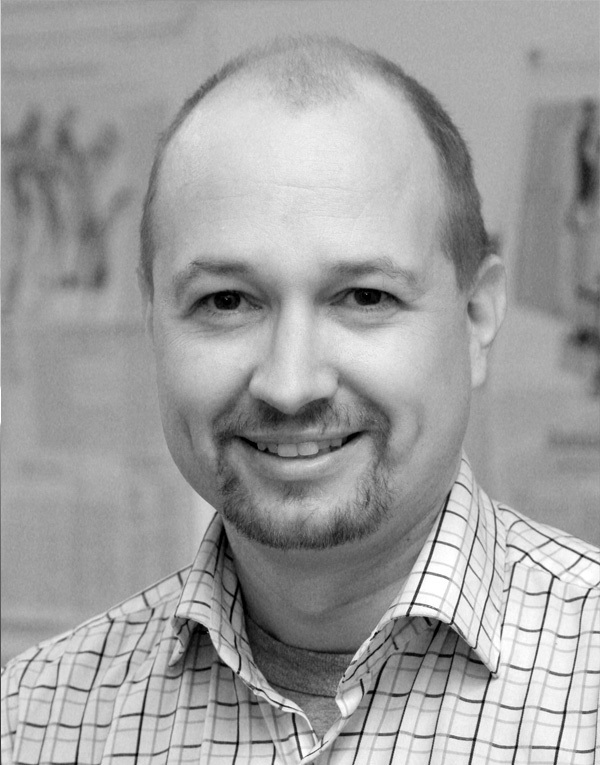 Turo Uskali (Ph.D., Docent) is University Researcher in the Department of Communication at the University of Jyväskylä, Finland. He heads several research projects focusing on innovations in journalism, including Work Practices in Data Journalism and Drone Journalism. Fiction author with a master’s degree in Digital Culture. 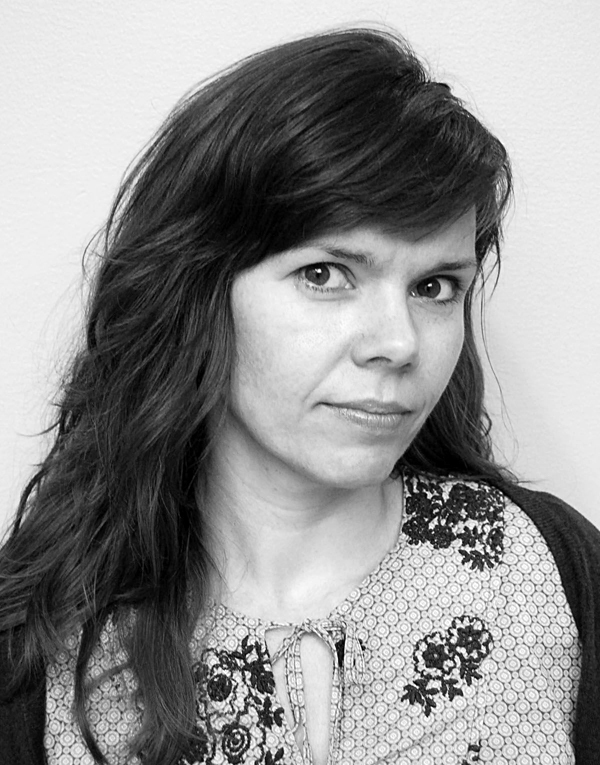 Her main focus has been digital literature and ebooks, and how Norwegian authors respond to the digital possibilities. Heads the internet TV-dept. at Bergens Tidende. 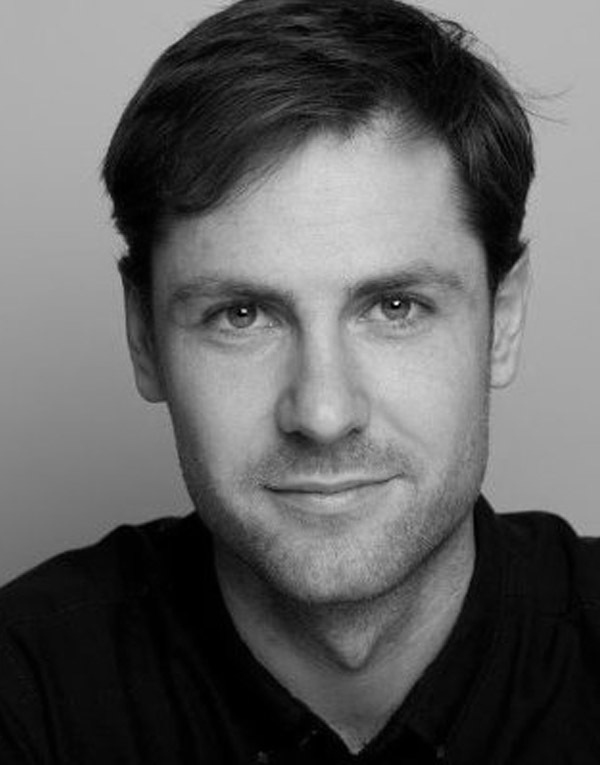 Former Aftenposten and Bergensavisen journalist with an MBA from the Norwegian School of Buisness and a bachelor's degree in Rethoric from the University of Bergen. Head of internet TV at Bergens Tidende and master mind behind the popular podcast "Kvitter" on bt.no. Host for the NODA awards show saturday night. 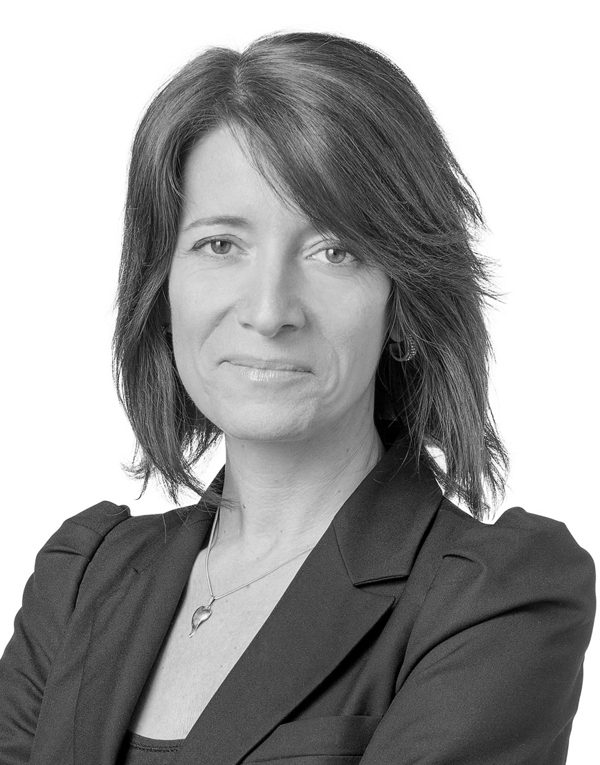 Cristina Marco is an associate professor at the Faculty of Computer Science and Media Technology at Gjøvik University College. She did her PhD in linguistics at the Universitat Pompeu Fabra in Barcelona. She also holds a master in Linguistics and Technological Applications from the same university. 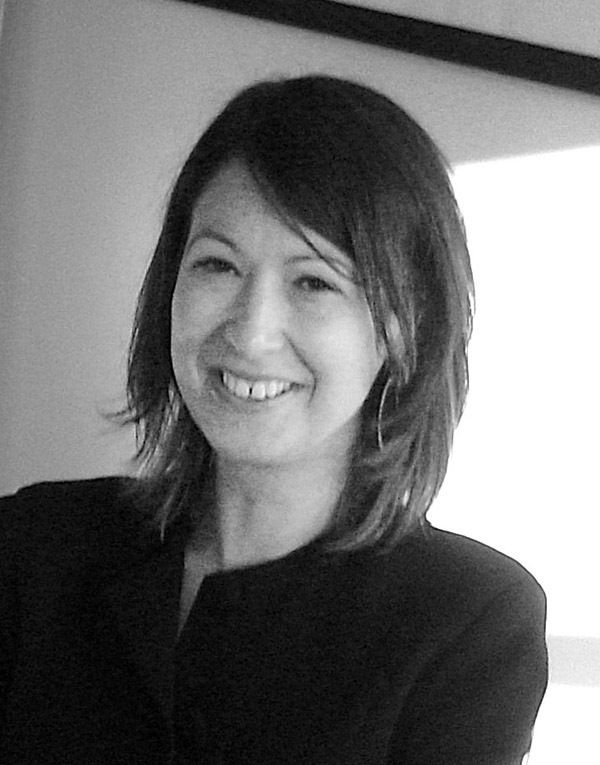 Her research field is in the area of semantics and in the creation and development of computational resources that enable to conduct empirical research about the meaning of language. 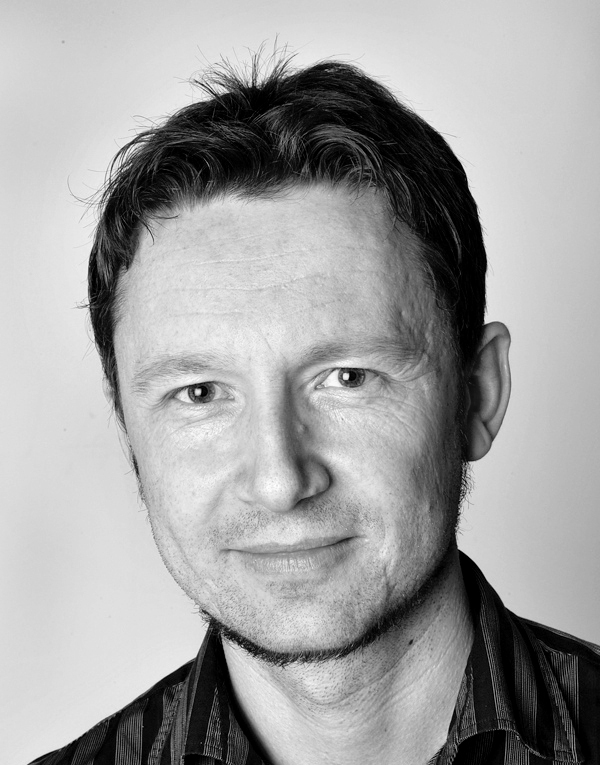 Jens Barland, PhD, Associate Professor in Media Management and Innovation at Gjøvik University College. PhD from the University of Oslo in 2012, and now researching on media innovations and journalism. 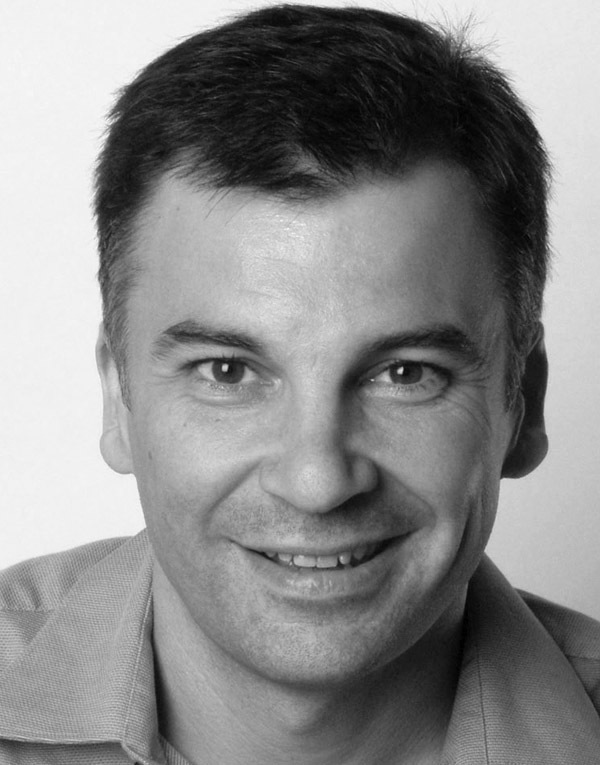 He has more than 20 years of experience in the media industry as journalist, editor, director and CEO. 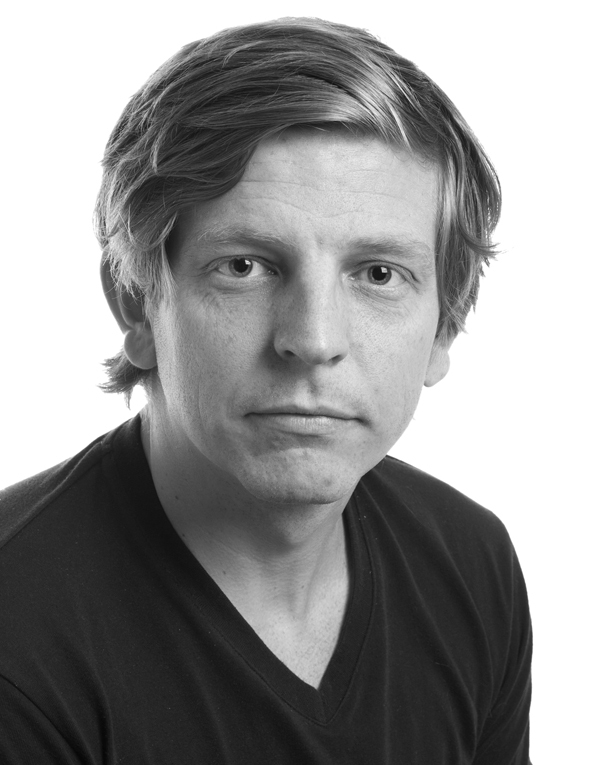 Jon is associate professor at the Center for New Media, Bergen University College. He teaches multimedia journalism and digital literacy. Currently he is working on a new study "Development of media-rich eBooks". 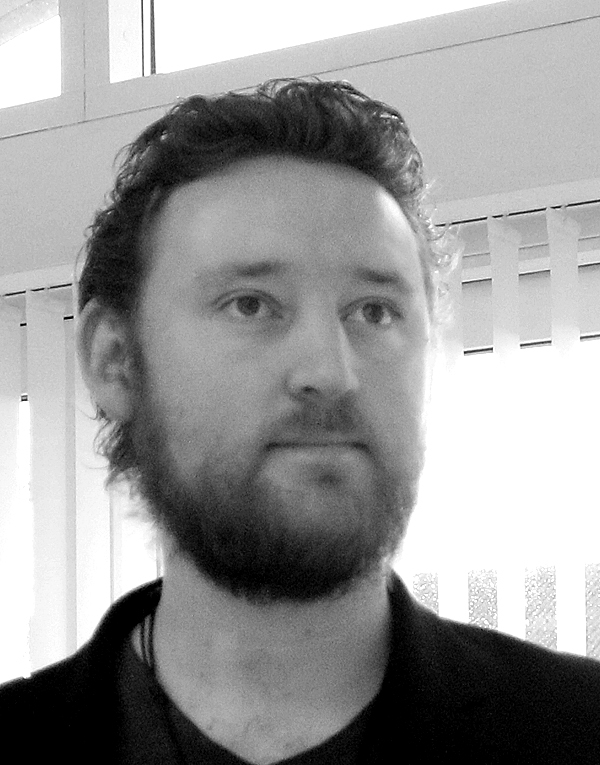 Jon's current research interest are locative media, and the relationship between media and physical locations. 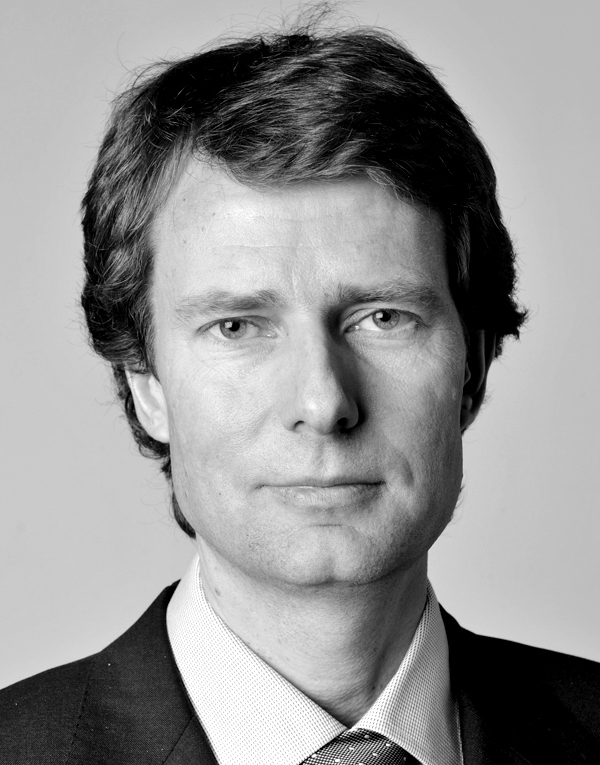 Kjetil Løset is political correspondent for TV 2, a position held since 1998. He oversees the channel’s political polling and has spearheaded many digital election products for TV2.no as well as the visualization of data for TV 2’s election broadcasts since 2001. 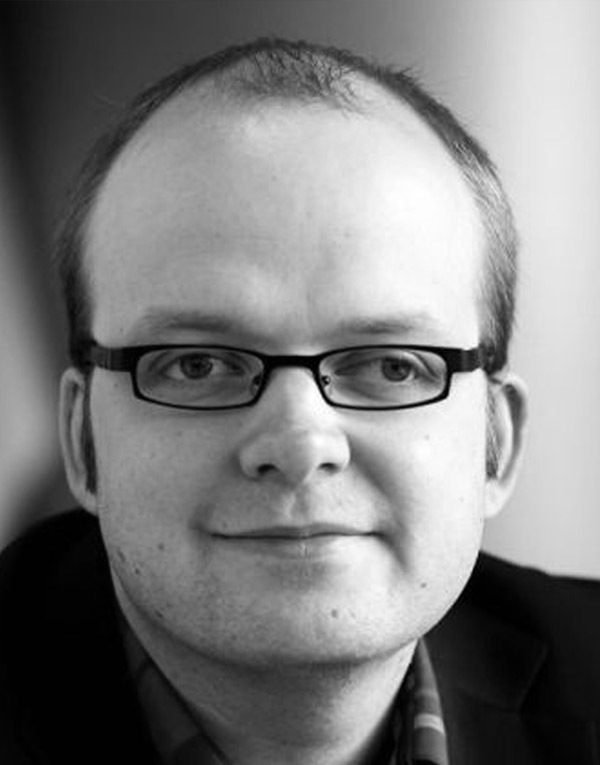 In the period 2002-2012 he was editor for politisk.no, a TV 2 website dedicated to political news and current affairs. 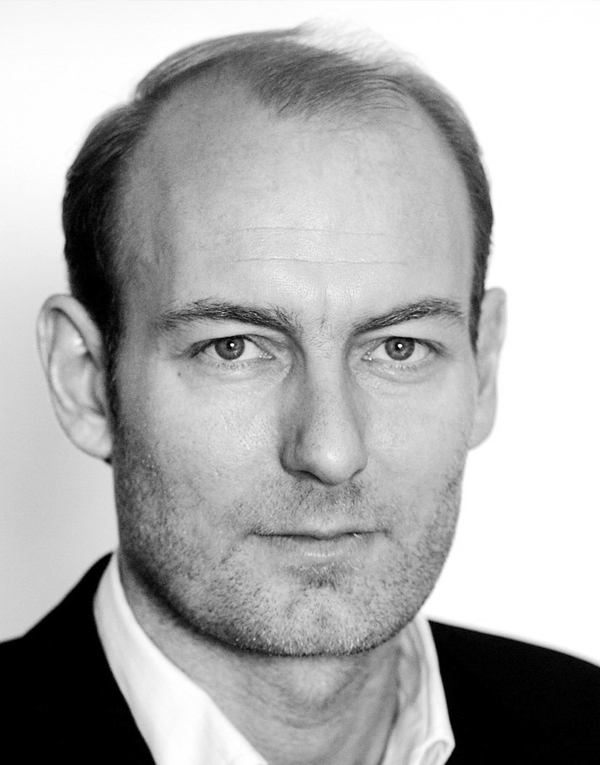 He is currently a board member of the Norwegian Parliament Press Association. 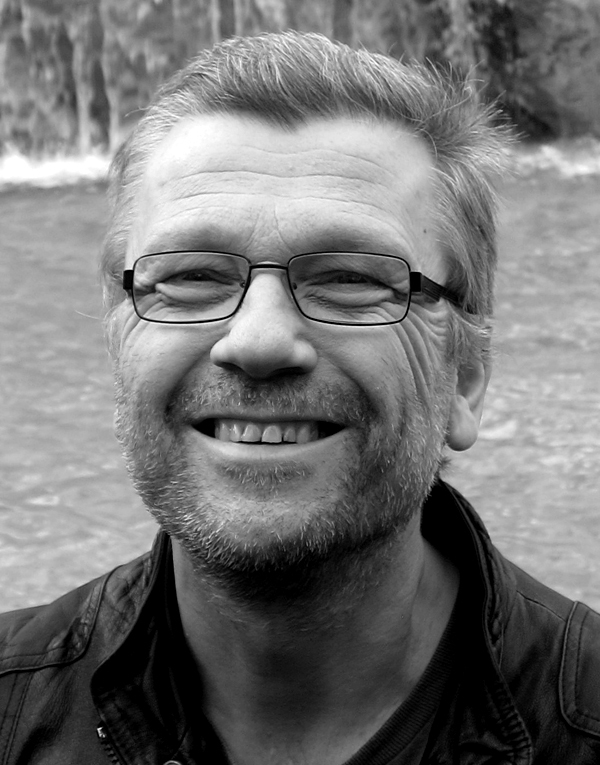 Lars Nyre is a professor of media studies at the University of Bergen. 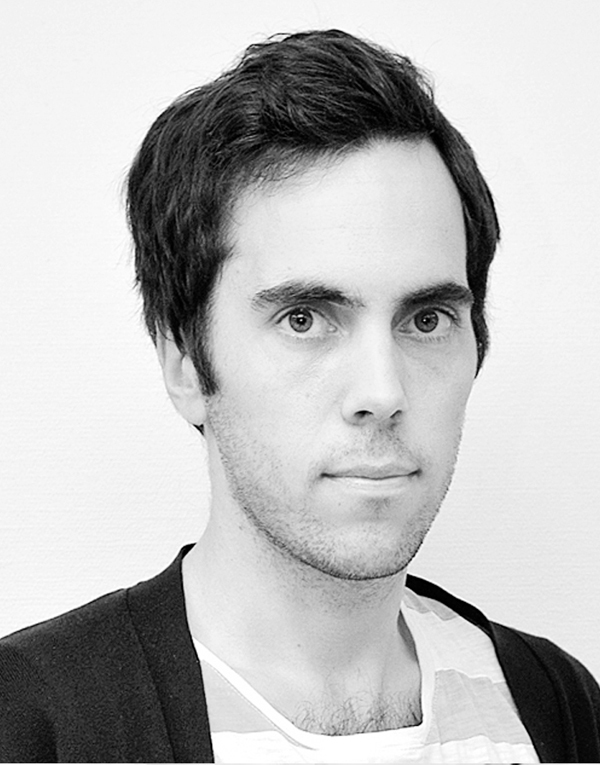 He has experimented with prototypes for mobile journalism, and he teaches at the «new media» bachelor which will be integrated in Media City Bergen from 2017. Nyre has published exensively about media and journalism since 1994. 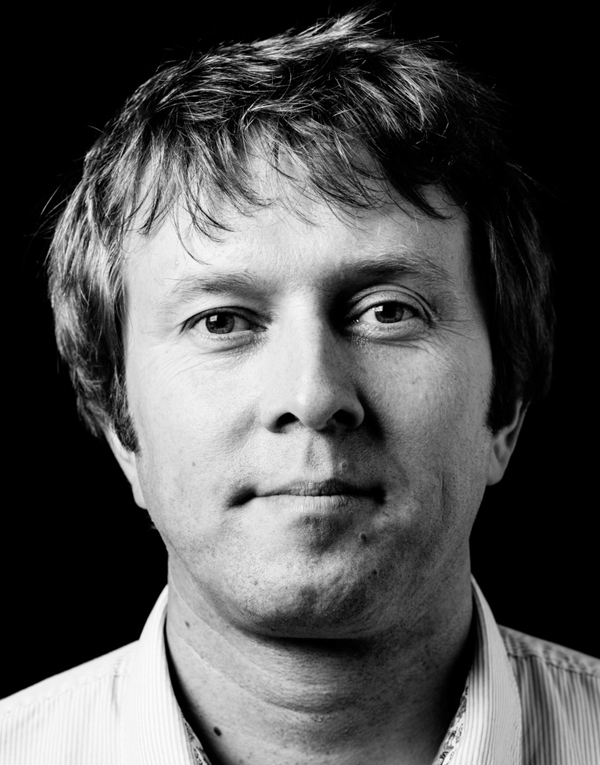 Trond Indrebø Hovland is project manager for NxtMedia. His background is journalist, editor and business developer in digital media, as well as strategy consultant in several companies. Head of the jury for NODA Awards. 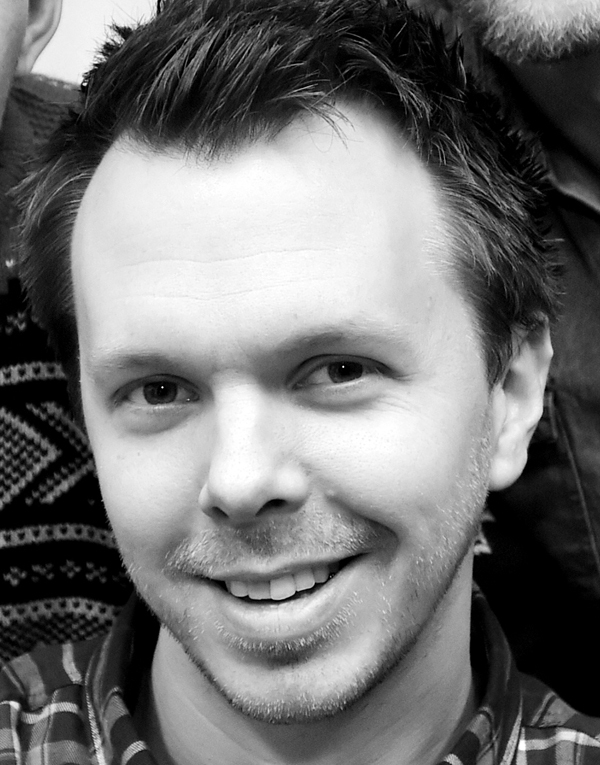 Joakim Karlsen is an assistant professor at the faculty of computer science at Østfold University College. 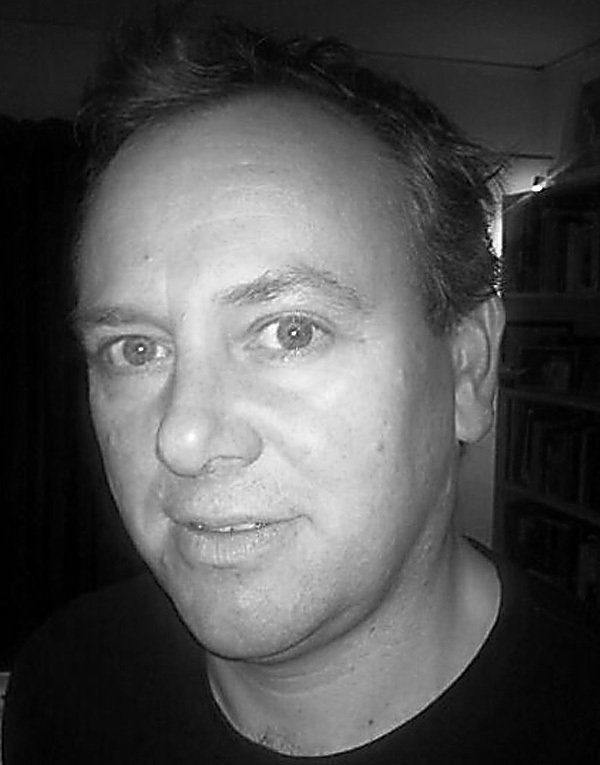 He teaches design of digital media and researches emerging journalism practices. Engineer by education, designer by heart, and entrepreneur by experience. 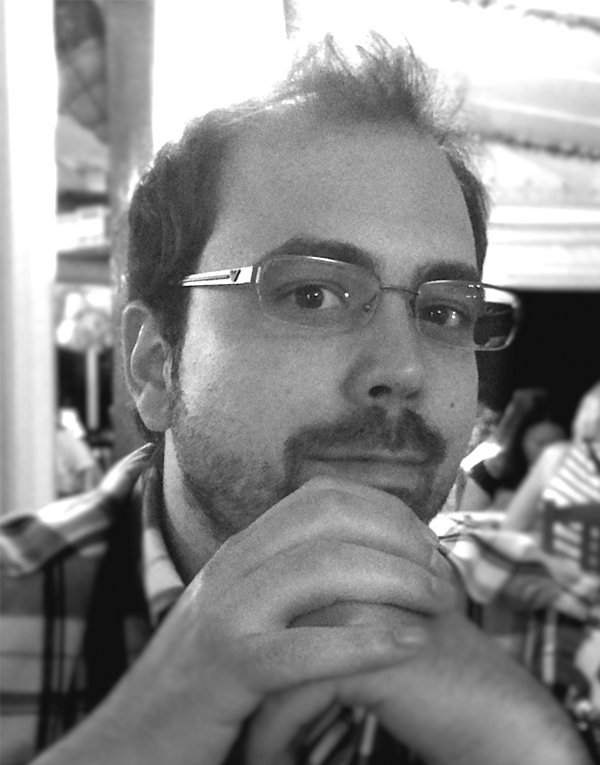 Having joined Mobiletech in early 2014 as Director of New Business and Product Development, João is currently responsible for helping Mobiletech shape its new product and service lines. 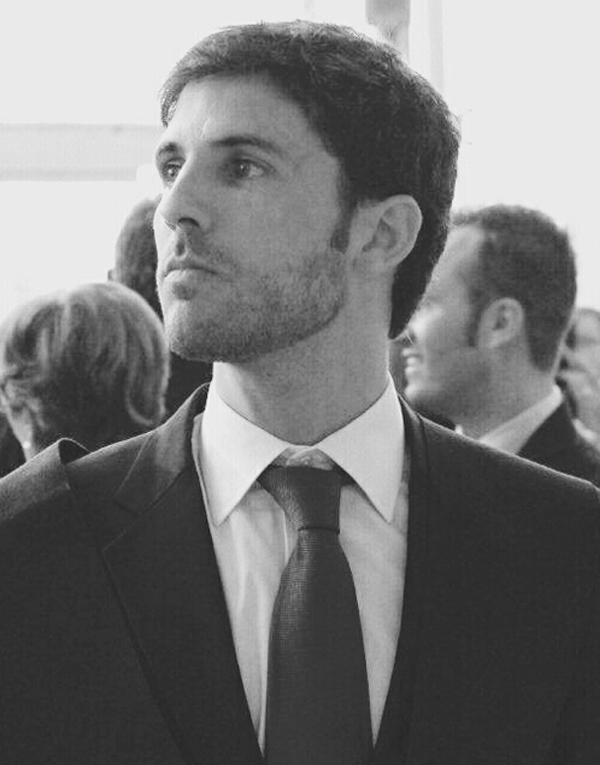 Former journalist and tech entrepreneur, Jaime currently devotes his time to the wonders of mapping and data visualization at CartoDB, while he works with companies all over the World to grow their CartoDB practice and product portfolio. 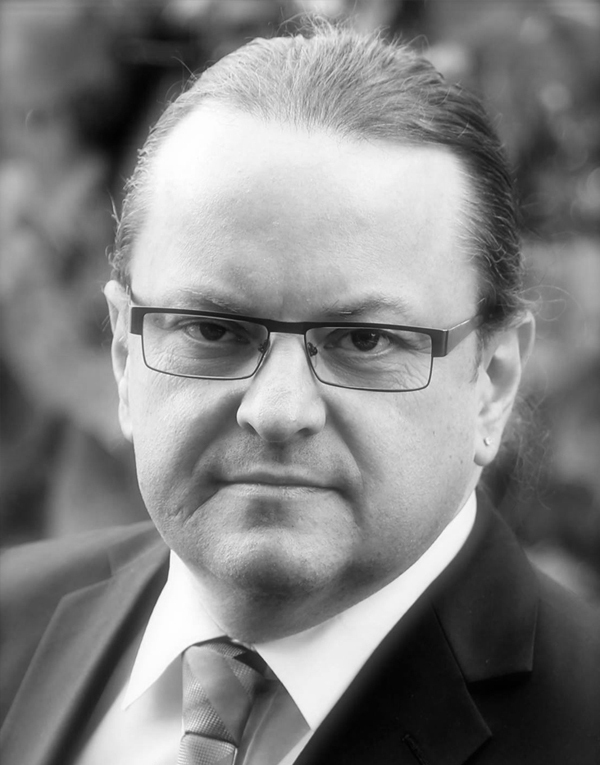 Heikki Kuutti (Ph.D) is University Researcher in the Department of Communication at the University of Jyväskylä, Finland. His main research interests are investigative journalism, access to official information, journalism ethics and freedom of information. 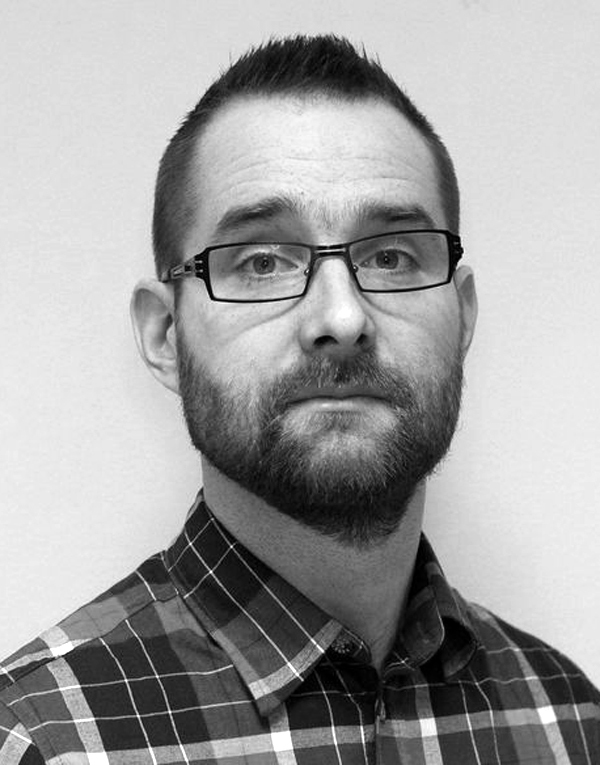 He is Turo Uskali´s partner in research projects Work Practices in Data Journalism and Drone Journalism. CEO of Polaris Media ASA and Chairman of all major subsidiaries in the media group. Polaris Media was established in 2008. Major newspapers owned by the group include Adresseavisen, Harstad Tidende, iTromsø, Sunnmørsposten and Romsdals Budstikke. 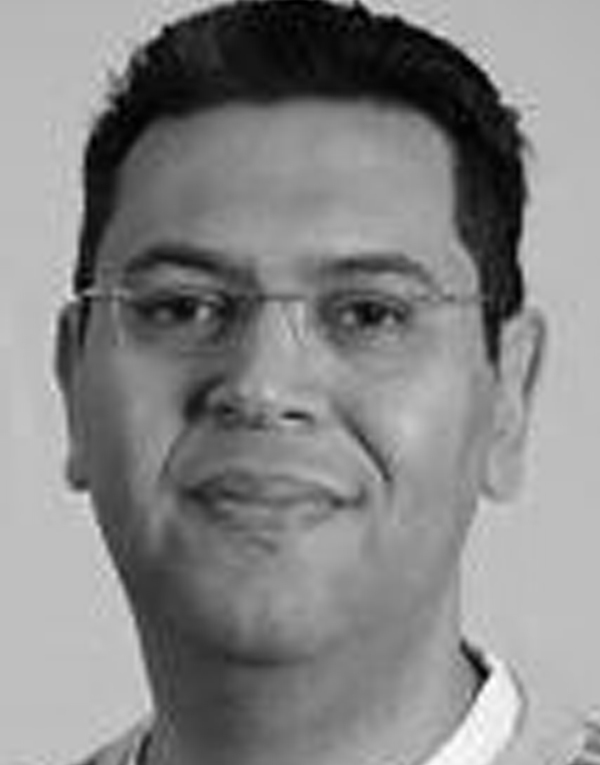 Ahmed El Gody, PhD Post Doctoral researcher Culture and Media Studies Umea University Sweden. 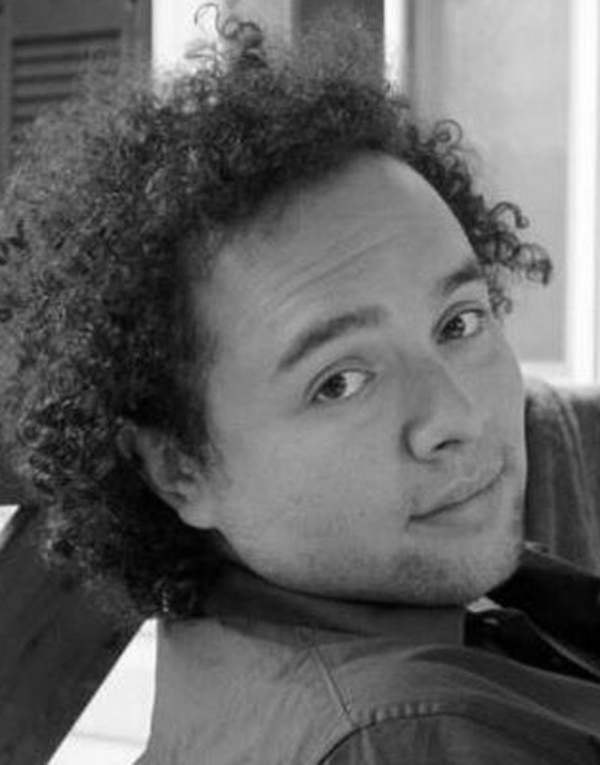 His main research work focuses on the use of alternative journalism in post Arab Spring. 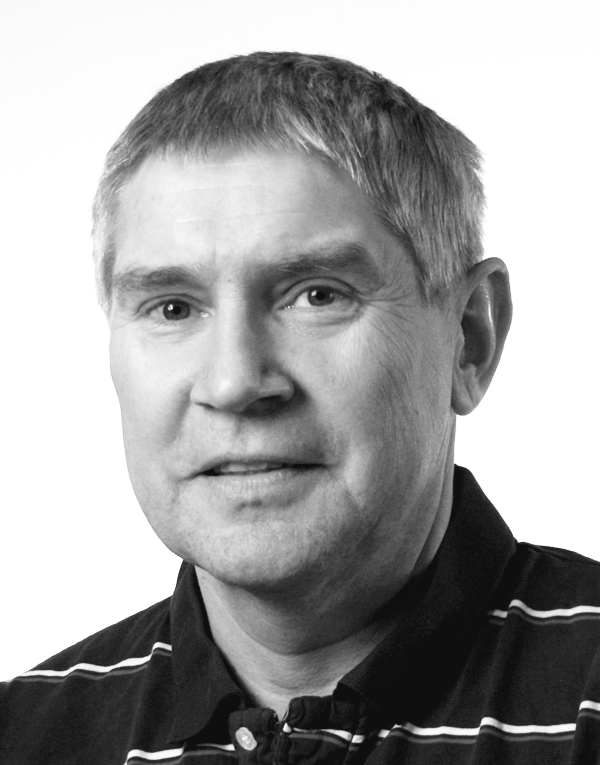 Ivar John Erdal is an Associate Professor at the Faculty of Media, ICT and Design, Volda University College. 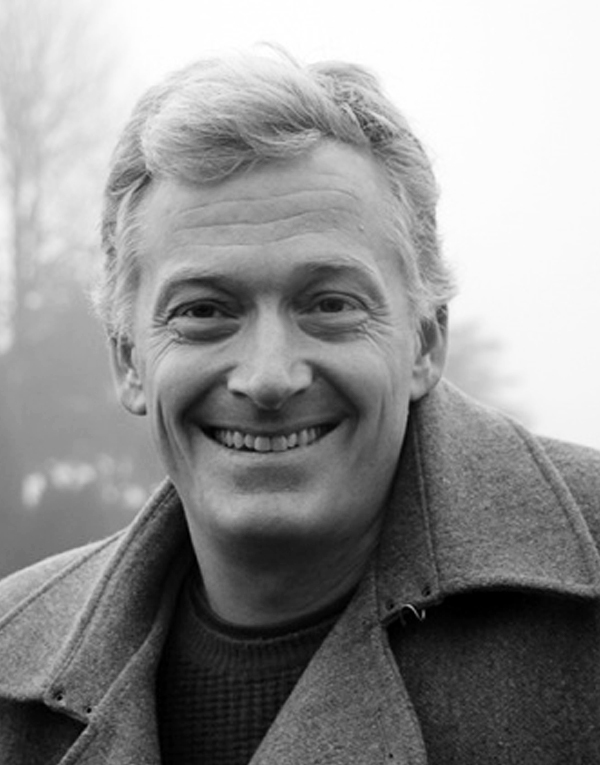 His research is mainly in the field of convergence and news journalism. His latest publication is as co-author on “Opportunities and Limitations of Newsroom Convergence. A comparative study on European public service broadcasting organisations”, Journalism Studies (1/2015). 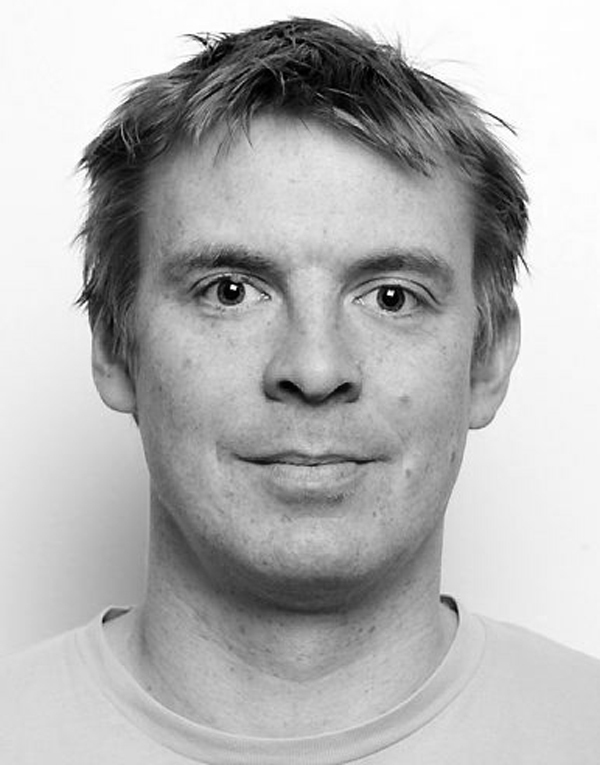 Bjørnar Tessem is a professor in information science at the University of Bergen. He has conducted research within artificial intelligence, software engineering, and mobile location-based services, including location-based journalism.